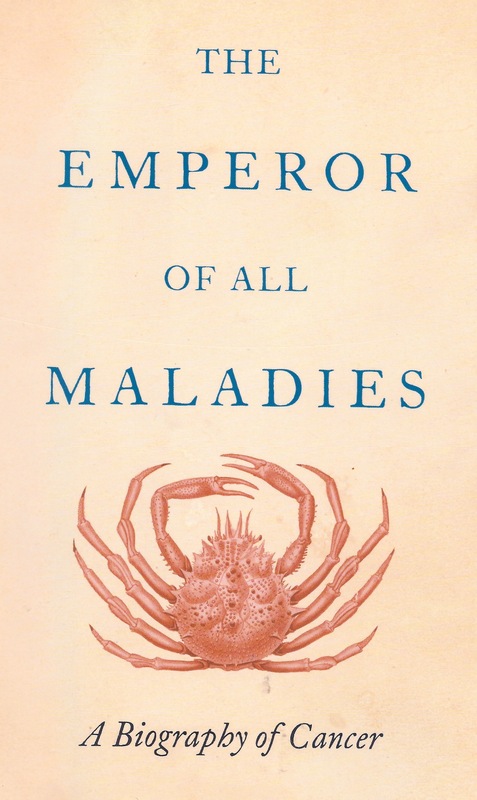 Four years ago Siddhartha Mukherjee published his prize-winning book, The Emperor of All Maladies: A Biography of Cancer that was featured in one of our early blogs. The author quoted an ancient papyrus from 2,500 BC, in which Imhotep – believed to be the world’s first physician and engineer – described the earliest recorded case of breast cancer. Another reference was to the historian Herodatus who in 440 BC told the story of the Persian queen Atossa who, in desperation, persuaded a slave to take a knife and excise a bleeding lump from her breast. Despite these accounts, there was no physical evidence for the existence of breast cancer in ancient times. Until now, that is. On Tuesday this week the Ministry of Antiquities in Egypt released a statement, announcing “the discovery of the oldest evidence of breast cancer in the world.” A team of Spanish anthropologists from the University of Jaen made the discovery in the necropolis of Qubbet el-Hawa, west of the Egyptian city of Aswan. The evidence comes from the skeleton of a woman who lived 4,200 years ago, where the breast cancer metastasized into her bones (see image below). Although cancer is one of the leading causes of death in the 21st century, the disease has been largely absent in archaeological records compared to other diseases. Inevitably, this lack of evidence has given rise to the idea that cancer is a modern disease, and its existence can be attributed to lifestyles and the fact that people are now living longer. 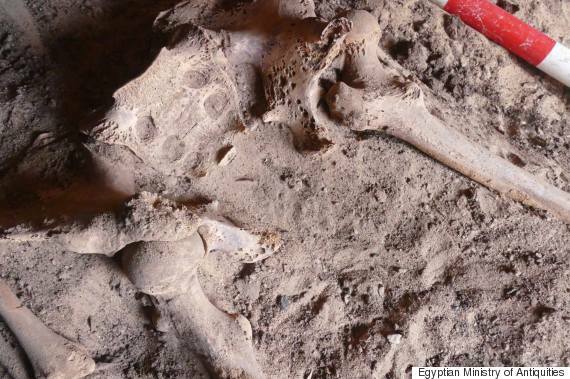 However, this recent find, together with evidence gathered last year by British researchers who found metastatic cancer in a 3,000-year-old skeleton in the Sudan, suggests that cancer existed in and around the Nile Valley during ancient times.